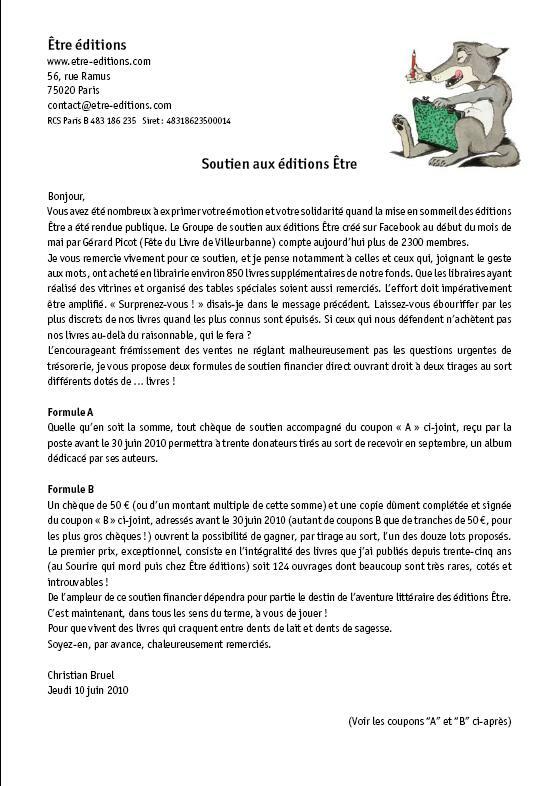 The Tea Box: Être Éditions - A support proposal and AMAZING PRIZES! Être Éditions - A support proposal and AMAZING PRIZES! Hello everyone! 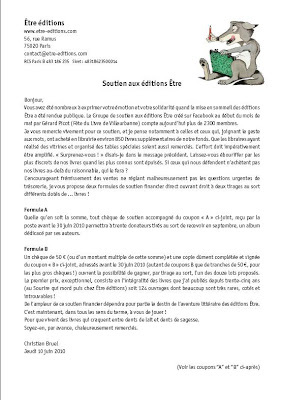 Let me quickly signal a new appeal I just received from Être Publishing House: in substance Christian Bruel thanks everybody for their support, collaboration and books purchase. FIRST PRIZE: the whole collection of the 58 books published by Sourire qui Mord (1975-1995), plus all the 66 books published by Être (including some works that are almost impossible to find), for a total of 128 books. 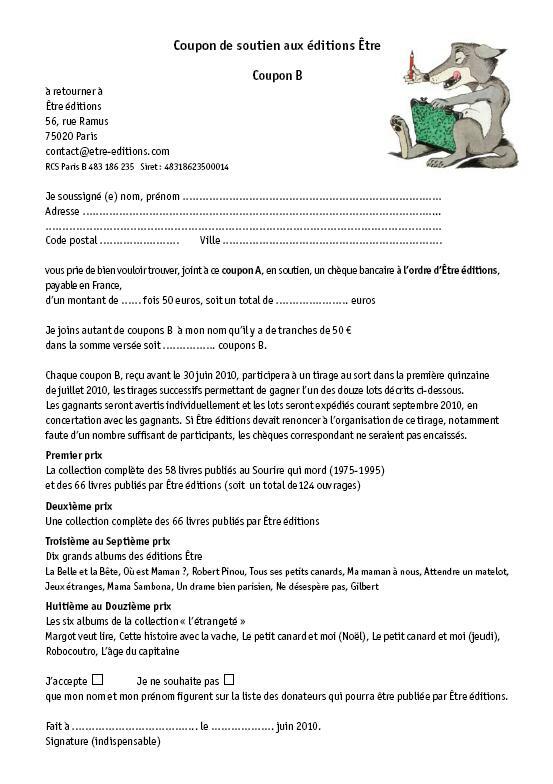 SECOND PRIZE: the whole collection of the books published by Être Éditions, for a total of 66 books. La Belle et la Bête, Où est Maman ?, Robert Pinou, Tous ses petits canards, Ma maman à nous, Attendre un matelot, Jeux étranges, Mama Sambona, Un drame bien parisien, Ne désespère pas, Gilbert. Margot veut lire, Cette histoire avec la vache, Le petit canard et moi (Noël), Le petit canard et moi (jeudi), Robocoutro, L’âge du capitaine. culture is freedom: let's fight for it!